When will be Boy Meets World next episode air date? 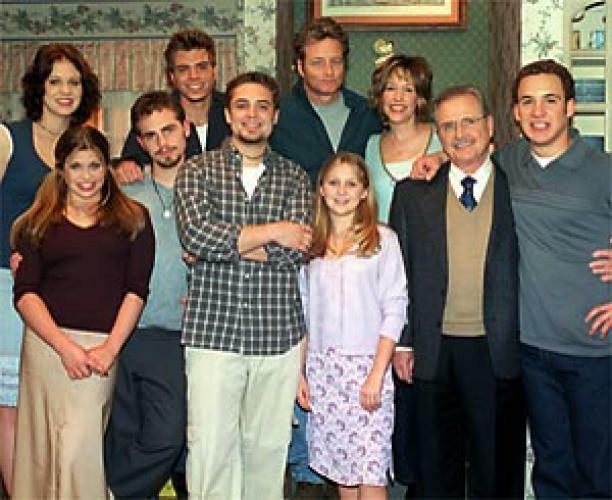 Is Boy Meets World renewed or cancelled? Where to countdown Boy Meets World air dates? Is Boy Meets World worth watching? Cory is your average guy. He has a best friend from the other side of the tracks, a teacher that constantly keeps him on his toes, and a friend named Topanga whom he has trouble understanding. With the support of his parents and his brother Eric, Cory learns to cope with the roller coaster called growing up. Topanga is stressed out about a paper due at school, she is envisions a 1940's style murder mystery. Angela's father finds out that he is being reassigned to Europe for a year and he asks Angela to go with him. Topanga is offered an internship that requires her and Cory to move to New York. Boy Meets World next episode air date provides TVMaze for you. EpisoDate.com is your TV show guide to Countdown Boy Meets World Episode Air Dates and to stay in touch with Boy Meets World next episode Air Date and your others favorite TV Shows. Add the shows you like to a "Watchlist" and let the site take it from there.